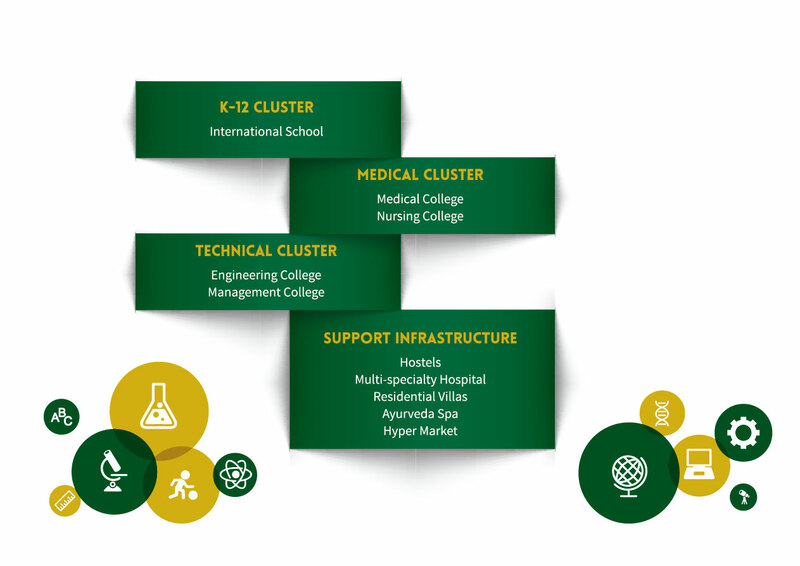 Al Abeer Educity’s primary offering is high quality education and healthcare. However, to enhance the Project, there are other supporting components as well as additional infrastructure which not only provide convenience but also augment returns. © 2019 Al Abeer Educity. All Rights Reserved.